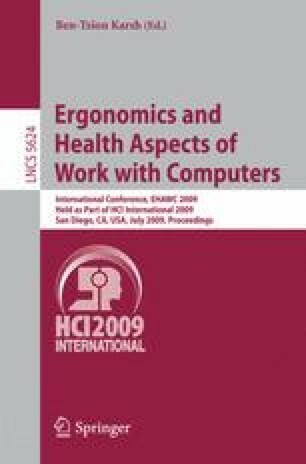 This paper describes the evaluation of the Workplace Game regarding the type of information that it provides. The Workplace Game is intended to make employees aware of the changes in the office and the implications thereof on their behaviour and way of working. The game might also be helpful for designers or architects of future flexible offices. To find out what type of information the game provides and if the information can be of use for designers the game was evaluated in an observational study of two playing sessions. The study showed that the Workplace Game stimulates employees to talk about their behaviour. The game makes players talk about their future work behaviour by eliciting information about their present work behaviour. However, the game needs adaptation to provide directions for designing future flexible offices. Recommendations how the game can be made helpful to designers of future flexible offices are discussed.